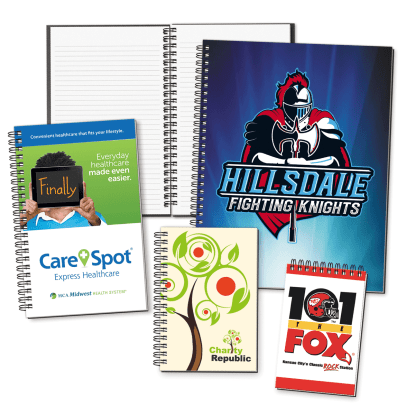 If you have ever received a custom promotional journal, then you already know the lasting value of this low-cost ad specialty product. 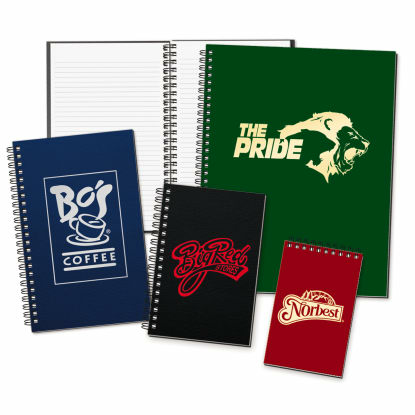 When it comes to choosing personalized journals, you don’t have to choose the most expensive option in order to get the best quality. Our journals and notebooks are available printed or foil-stamped and come in a variety of sizes. Copyright © 2019 Enduraline.. All rights reserved.